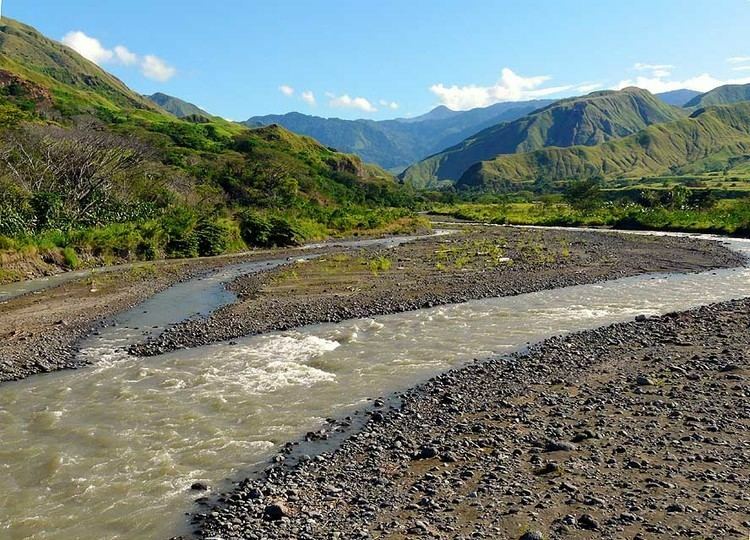 Human contact with the New Guinea mainland has extended through the past 50,000 years, and scientists have found evidence of human settlement 12,000 to 15,000 years ago near Simbai. In the past 6,000 years sailors ultimately originating from around Taiwan or the Malay Archipelago have traversed this area, leaving their mark in the Austronesian languages which are unevenly distributed along the coastline amongst the Papuan language villages. 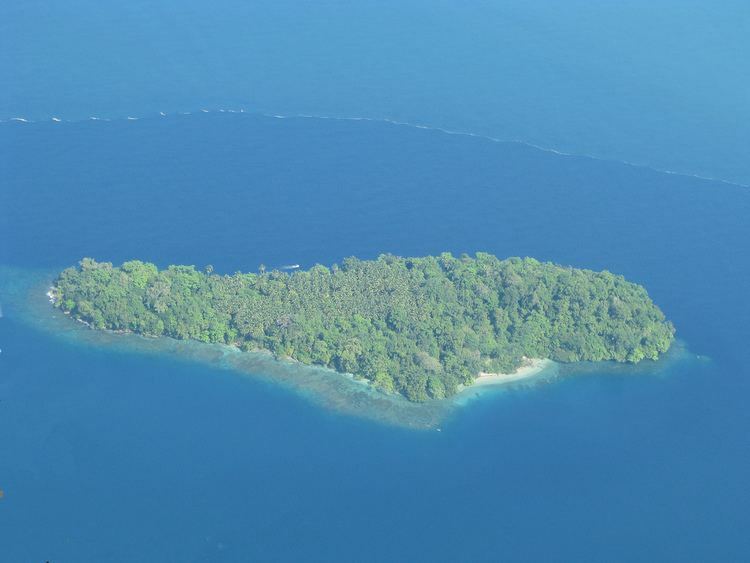 Madang Province is a large region approximately 300 kilometres long and 160 kilometres wide with four large and many small offshore islands. The province totals 29,000 square kilometres and has a population of 365,106 (2000 census). 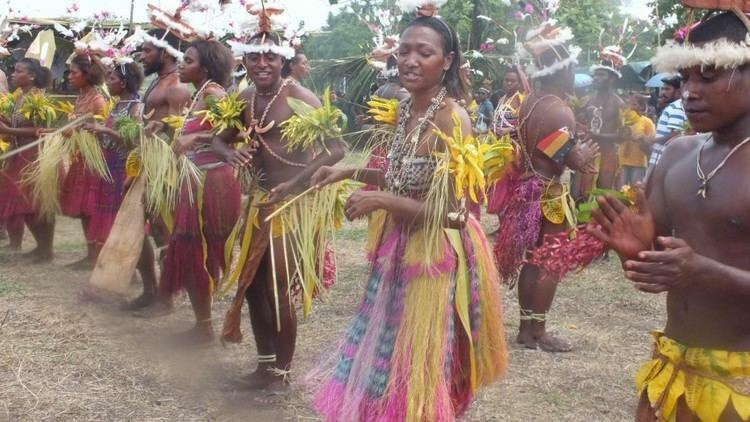 The province shares land borders with East Sepik to the west, Enga, Western Highlands, and Jiwaka to the southwest, Chimbu and Eastern Highlands to the south, and Morobe to the southeast. 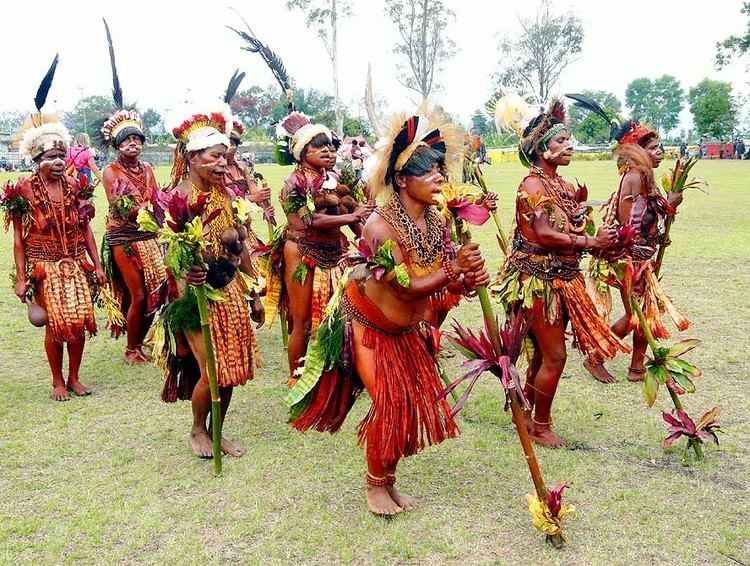 Many Madang area costumes include bamboo frames decorated with the very common cockatoo and parrot feathers as birds of paradise are relatively uncommon. 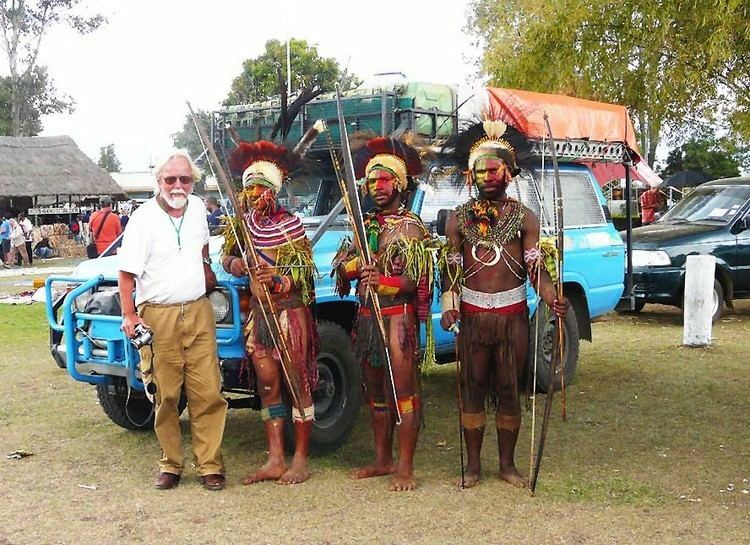 The Ramu people are prolific carvers and the lower Ramu has cultural links with the villages of the artistically diverse Sepik River region. The resurgence of cultural festivals (i.e. Maborasa Festival) has seen many people donning the dress, feathers and paints of their ancestors. The province is the country's third leading producer of cocoa and copra and second producer of cattle. Ramu Sugar, Coconut Oil Production Manang Ltd and Jant/Gogol woodchip mill are amongst PNG's biggest employers. Most areas are still far from transport and undeveloped.